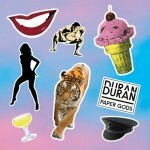 Andrew (Durandy) Golub has amassed the largest collection of Duran Duran posters in the world, and lucky for us he did. 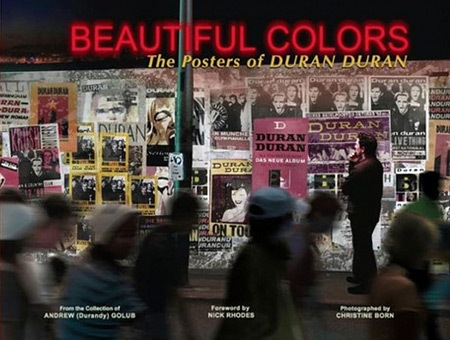 Released just before Christmas, “Beautiful Colors” features this impressive collection and is a must have for any Duran Duran fan. The hardback book is beautifully done and takes the reader on a visual history of the band. His poster collection has been showcased at the Rock and Roll Hall of Fame and included in an A&E Biography. 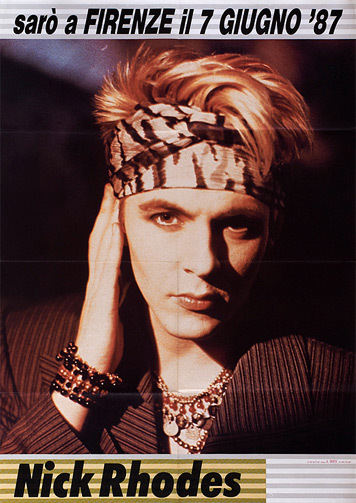 Nick Rhodes wrote the book’s forward, calling it “a unique visual diary of our career, spanning more than three decades, encompassing advertising, artwork, fashion, illustration, photography and graphic design.” We were fortunate enough to talk with Andy about his collection, the book, and his favorite poster in the following interview. 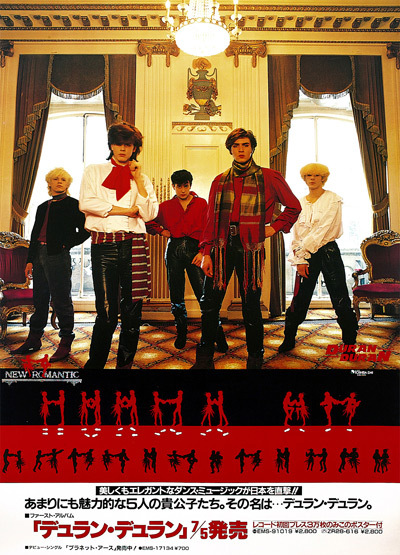 LT80s: While the posters in your collection and in the book are beyond impressive, what really strikes me in reading it, is the history that the posters tell, both of the band as well as the evolving design aesthetic of the time span covered. What can long time DD fans expect from this book? 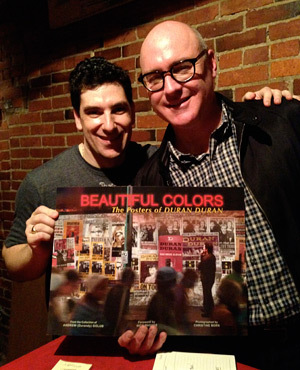 Andy: From its conception down to the smallest details, Beautiful Colors was designed as a time capsule, containing memories that belong to the fans, as well as the band. 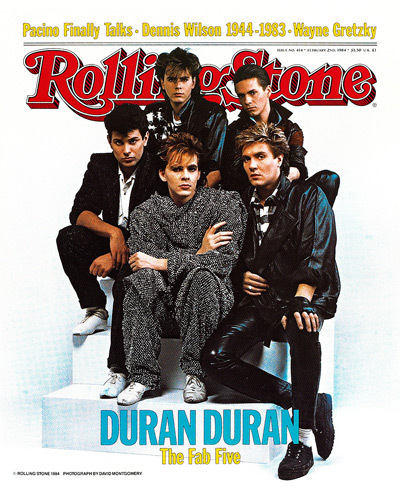 While the book is certainly full of rarities to dazzle the eyes, Duran devotees will also find an abundant menu for the heart and mind: beloved concerts, favorite photos, and familiar milestones transport the reader back to cherished moments in Duran’s history, as well as their own. The book is also somewhat of a love letter to the band and my fellow fans. While telling Duran’s story through the posters, each chapter is also a gentle acknowledgment of the common experience every fan shares. 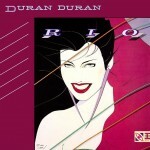 We all know where we were, or what was transpiring in our lives when Rio was first released, or when Duran Duran’s original lineup reunited. We can all quickly recount what we had to do to get tickets to a show, and we’ll never forget how it feels when the band finally takes the stage. LT80s: Which is your favorite poster and why? Andy: This feels a little like asking a parent to select their favorite child! Many of the posters I am most proud of hail from the band’s earliest years. 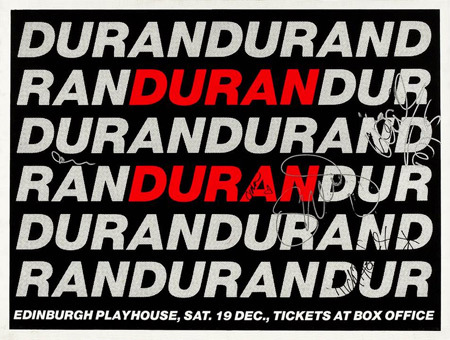 Two advertisements for shows Duran performed as a support act for Hazel O’Connor are deliciously rare, and a gig poster from The Rum Runner (the Birmingham nightclub where the band rehearsed) embodies the atmosphere from which Duran Duran emerged; the poster design is sharp, bold, and stylish—elements that become hallmarks throughout the band’s career. 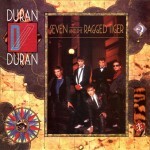 LT80s: What was the hardest part about writing this book? Andy: I’m fairly confident that my answer to this will be vastly different from Christine’s. She will probably say me. I think the biggest challenge was deciding which posters to leave out, and knowing when to stop adding them—which explains Christine’s likely answer. Adopting and maintaining a clear focus was integral to the book’s impact. If there were too many images, or too many pages, the story could lose momentum and derail the reader in a quagmire of excess. For example, it was a difficult decision to not represent milestones like Live Aid or Band Aid, or to exclude the band members’ individual endeavors (the solo careers alone could make a great book someday!). To my delighted surprise, I was acquiring new rare posters right up to the day that we sent the book to print. I remember that day vividly: I held up a stunning potential last-minute addition to the layout, and Christine gave me The Look—which coincided with the decision that the book was finally complete. LT80s: What is next for you? Andy: I expect this year to be spent watching Beautiful Colors find its way to the home of every fan who wants their own copy. 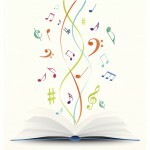 I look forward to further promotion, and exploring new directions for the book to take. The reactions so far from around the world have reassured me that my goal has been met: to create something that every fan can enjoy and relate to in a personal, meaningful way. I look forward to someday signing copies of books, and expressing a wealth of appreciation for the amazing support that has dominated my days since the book’s release. 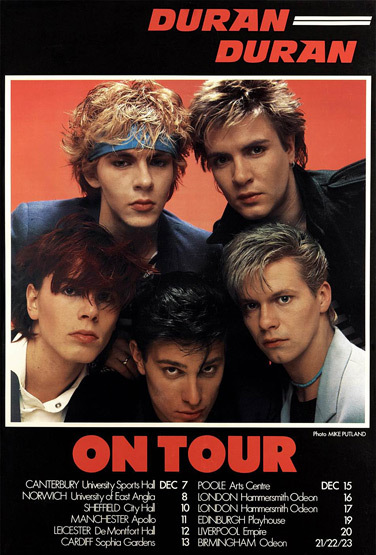 Eventually, I’ll gear up again for another poster hunt as Duran Duran releases their fourteenth album and embarks on another world tour… The band will be awesome, the fans will be ready, and the archive will be waiting. Thanks, Andy. We appreciate your taking the time to talk with us about the book. 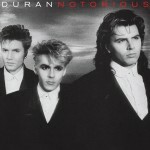 It is truly a must buy for any fan of the Duran Duran. You can buy “Beautiful Colors” on amazon here.